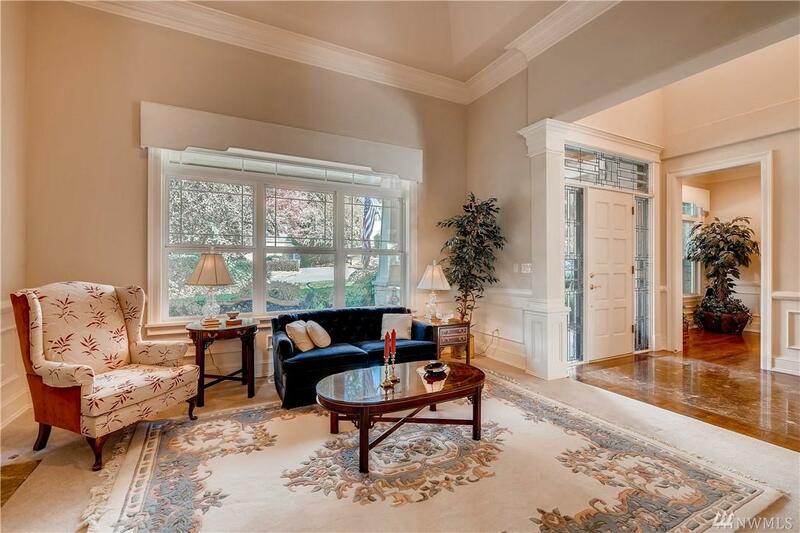 Luxurious Lakemont home, Mt & golf course views. 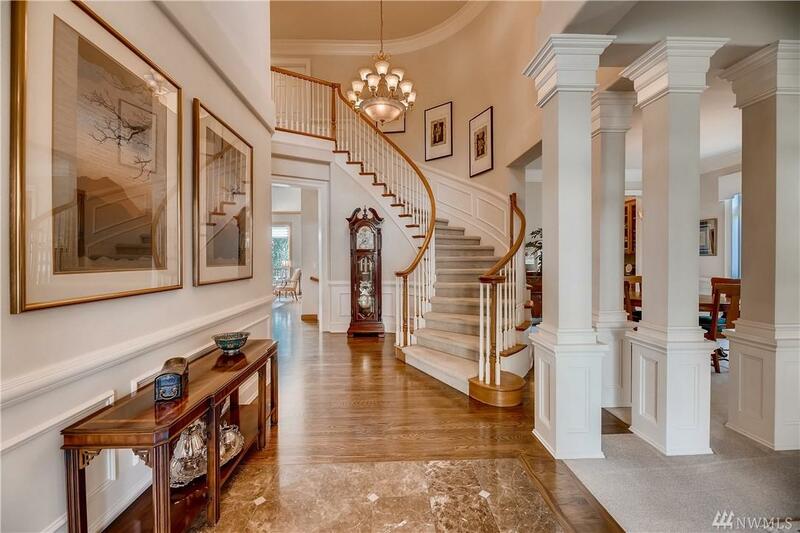 Covered porch, grand entry with marble inlays, soaring ceiling & curved staircase to sumptuous master suite. Butlers pantry for easy entertaining. 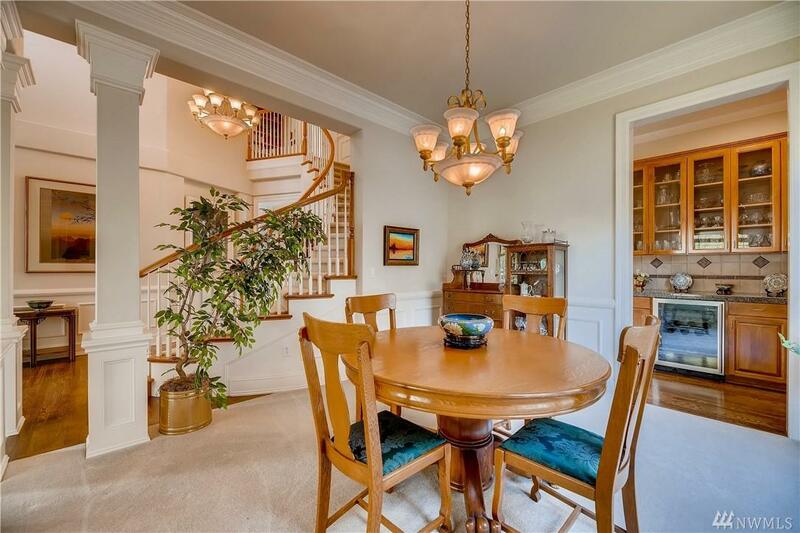 Beautiful granite kitchen counters & island, expansive cabinets & large bkfst nook. Den has room for 2, built-ins & adjoining lounge with exterior door. 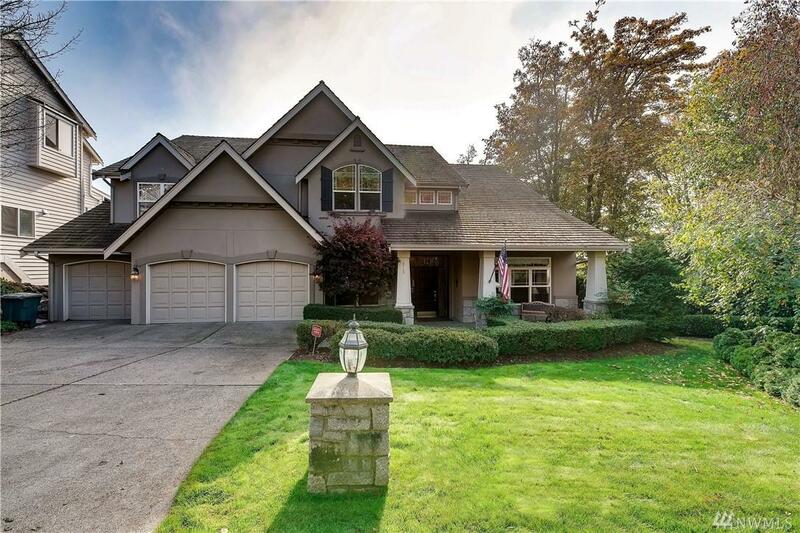 9 ceilings on lower level, rec room with built-ins & huge bonus room, perfect for media room, hobby room or...? 6 Bds, 4.5 bths, 3 bonus rms & AC!